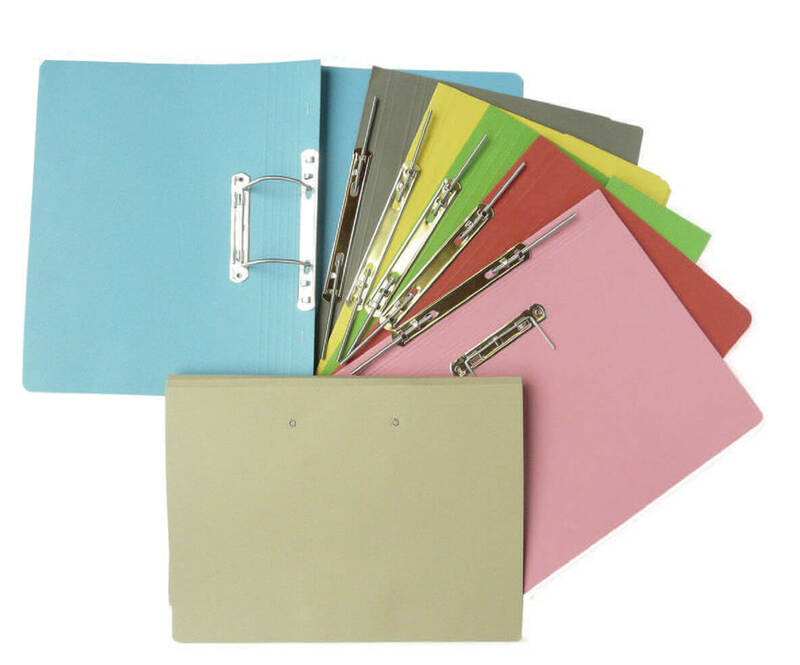 At Shanowen Files we have standard shelf folders for every day office use. 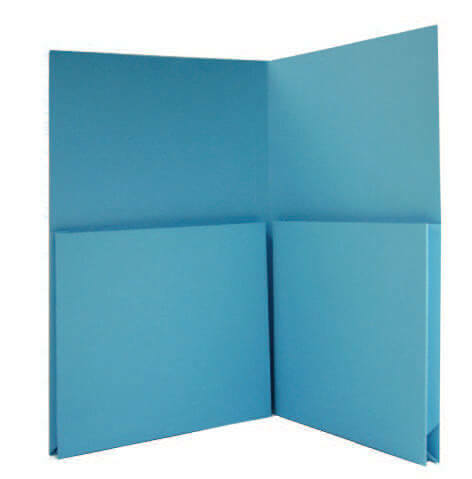 An Edge to Edge foolscap folder with an upright pocket on the inside left. Allows for quick and easy browsing of contents. Available in 315 & 450 gsm. 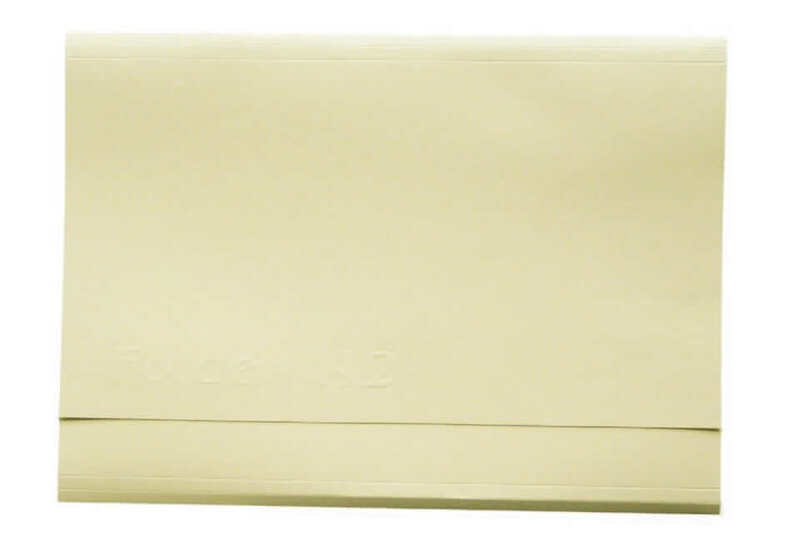 Same as the Single Upright Wallet above with the addition of another pocket on the inside right. 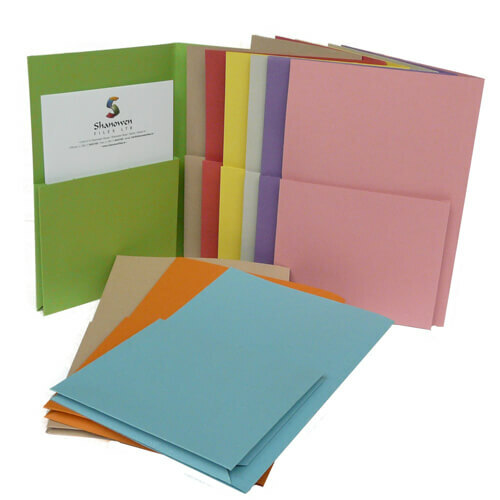 For sorting and storing unpunched papers in two categories. 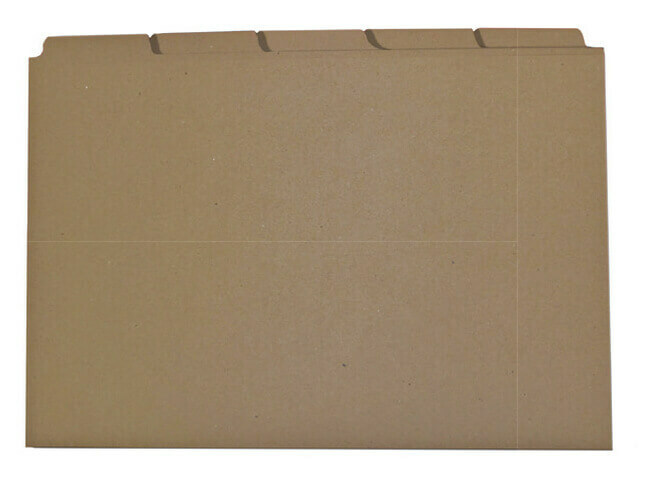 A square cut folder with an additional 4’’ flap on back cover to keep unsecured documents in place. Suitable for the legal profession. For storage of large and bulky documents. Available in 485gsm. 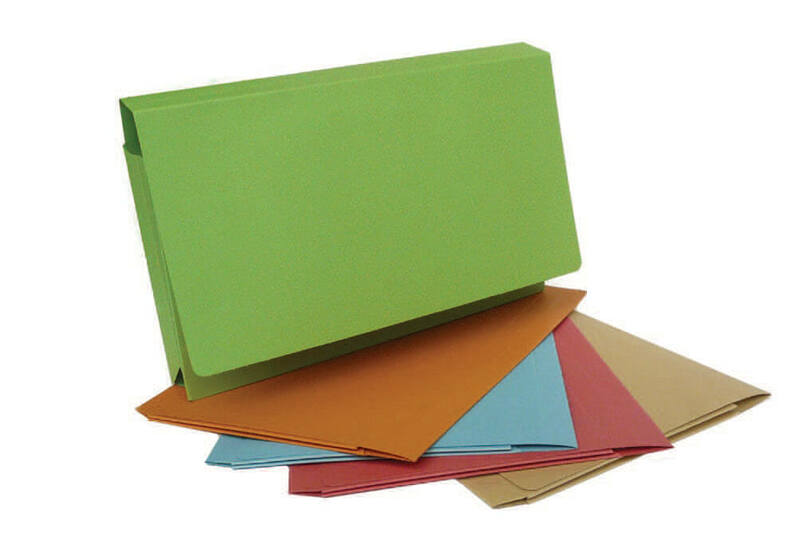 180 gsm, buff only, a basic economy straight cut folder. Shrinkwrapped on 100’s. 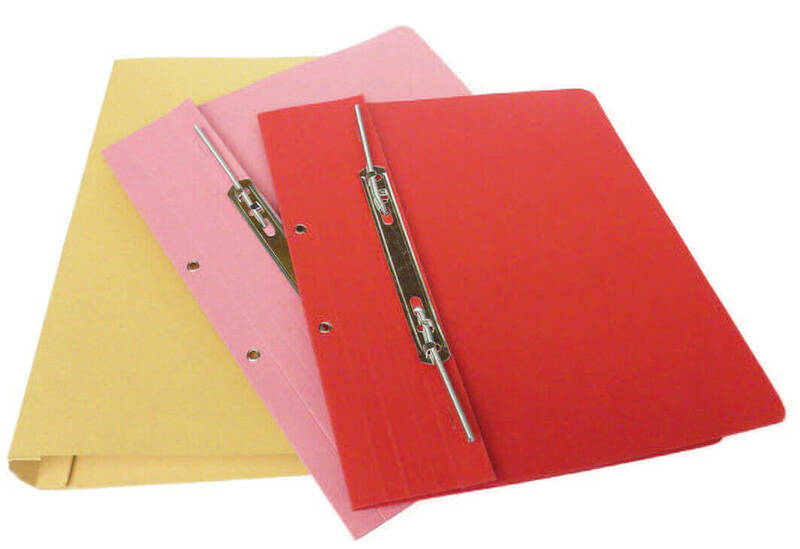 For easy access from the top without having to remove the folder. 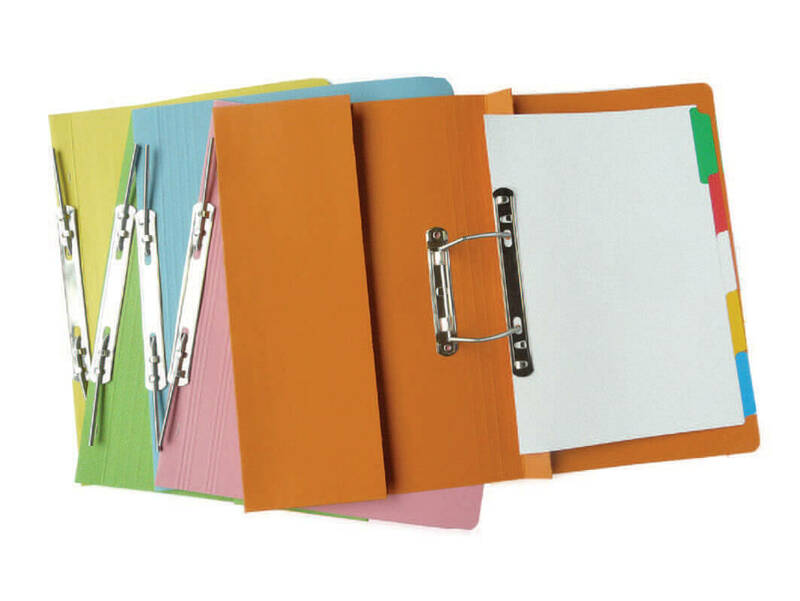 Features tabs in 5 positions for easy identification. Mainly used in the legal professions. Front and back the same size. 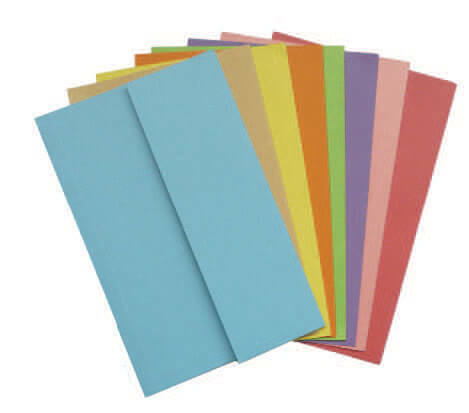 Made from high quality 315 gsm and 450 gsm manilla available in seven colours. 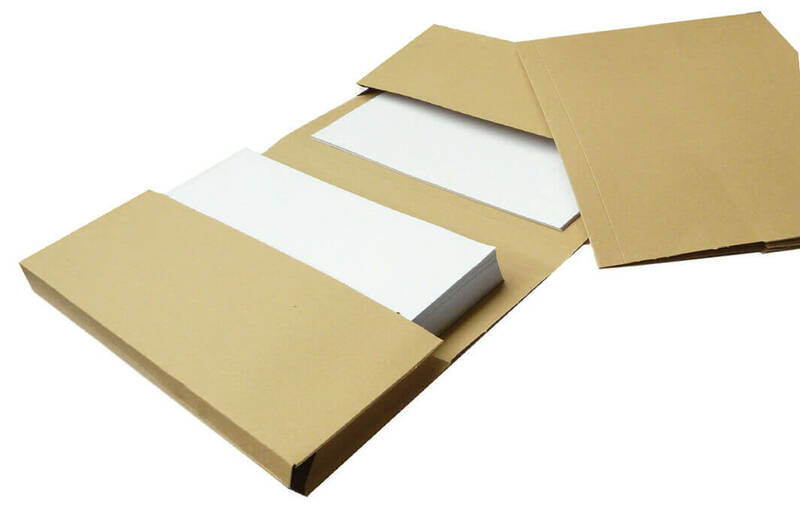 Ideal for personnel and project files and suitable for compact archiving into storage systems. 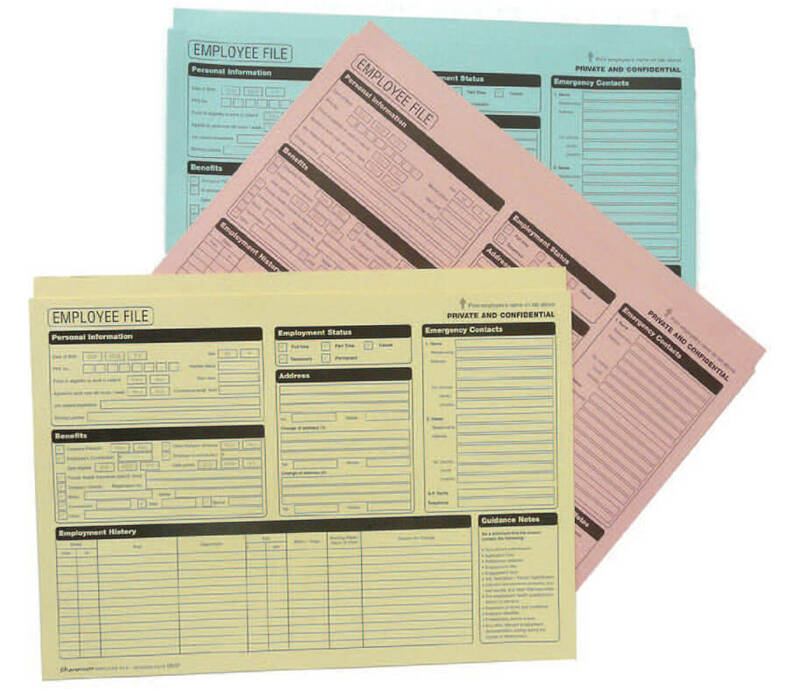 A quality manilla file for holding punched papers. 40 mm capacity. 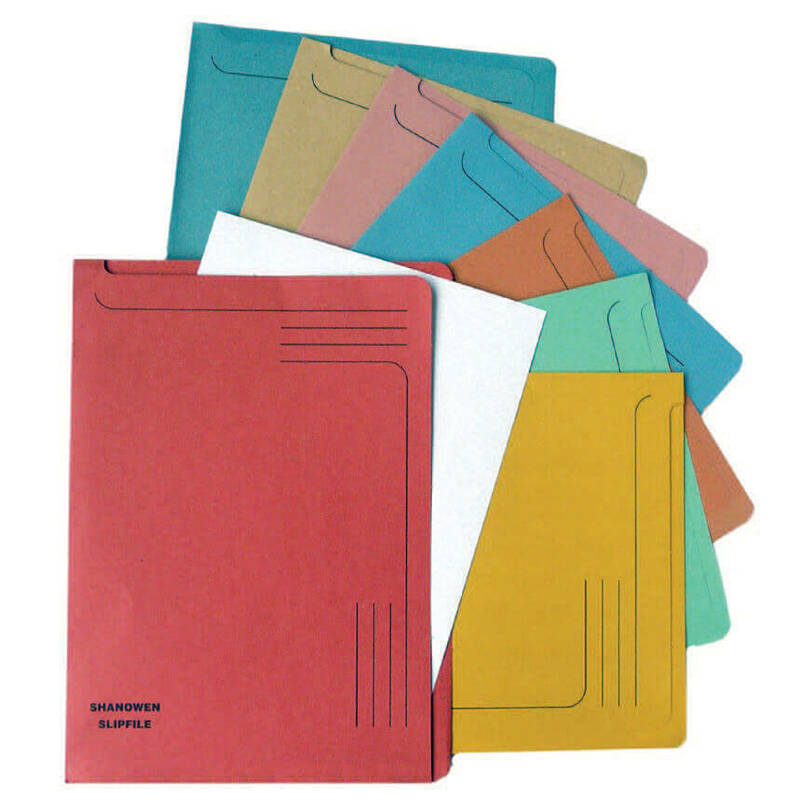 These files have all the advantages of the spiral transfer file plus a useful pocket on the inside back or front cover for unpunched papers. The pocket can be on either side of the transfer clip. 485 gsm laminated manilla, doubled for extra strength. 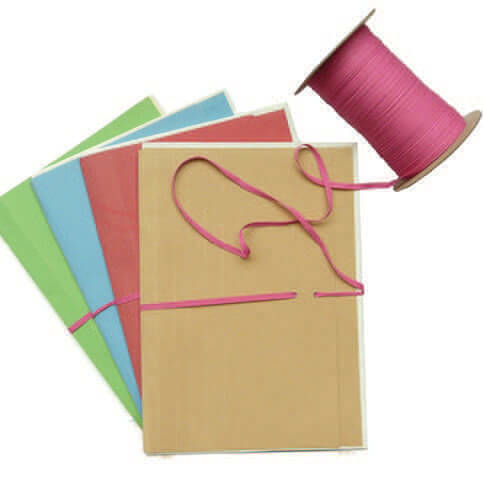 Features an eyeletted flap with pink typing tape. Strong cloth gussets with 90 mm capacity. 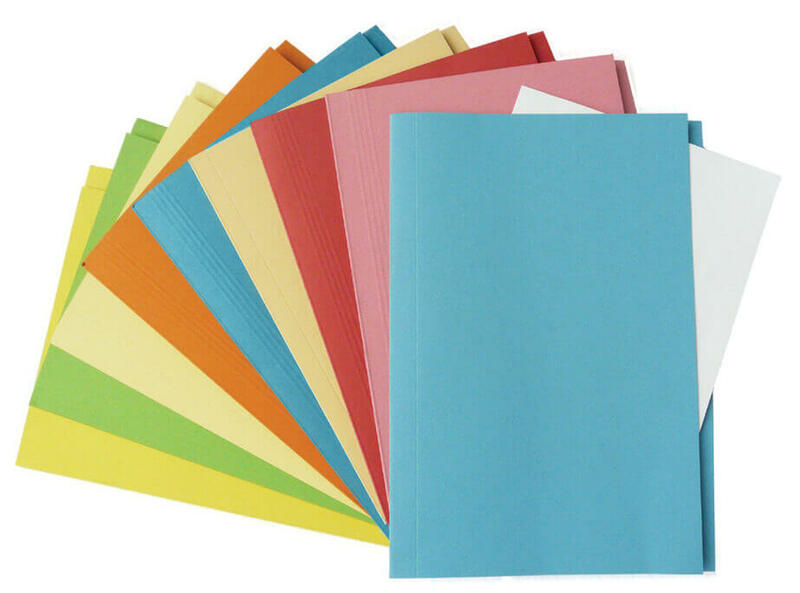 For sorting and storing unpunched papers in two categories. 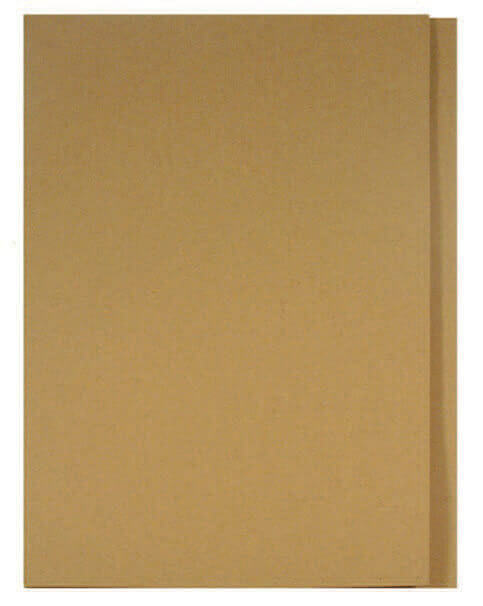 Available in 315 gsm, buff only. Size A3 or A2. 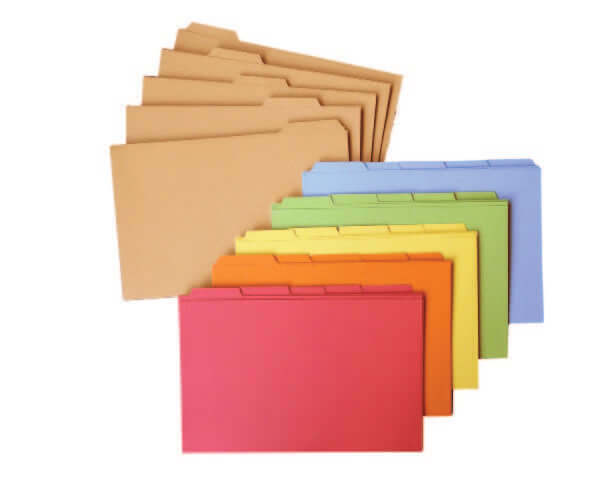 For storage of drawing papers. 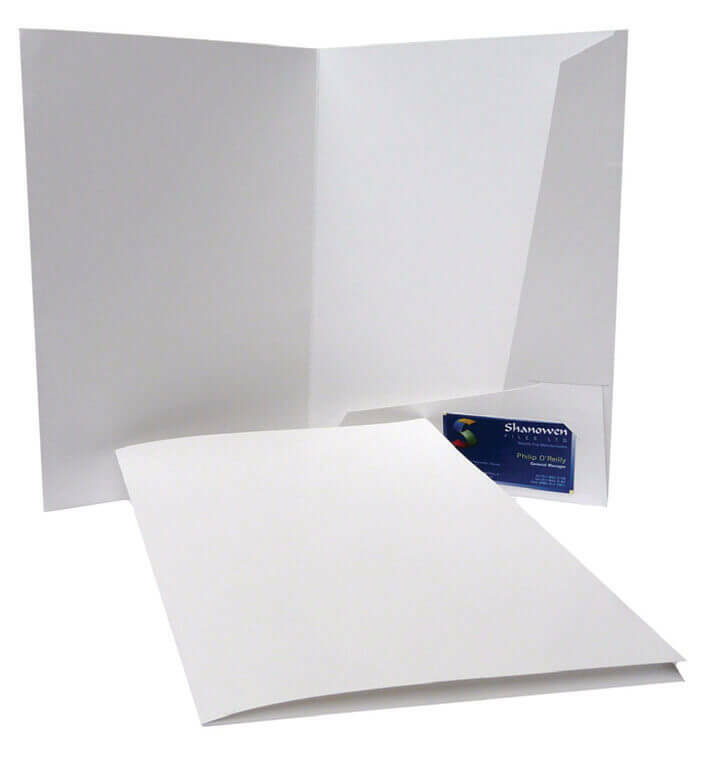 White glossy folder with 2 interlocking flaps, punched slots for a business card. 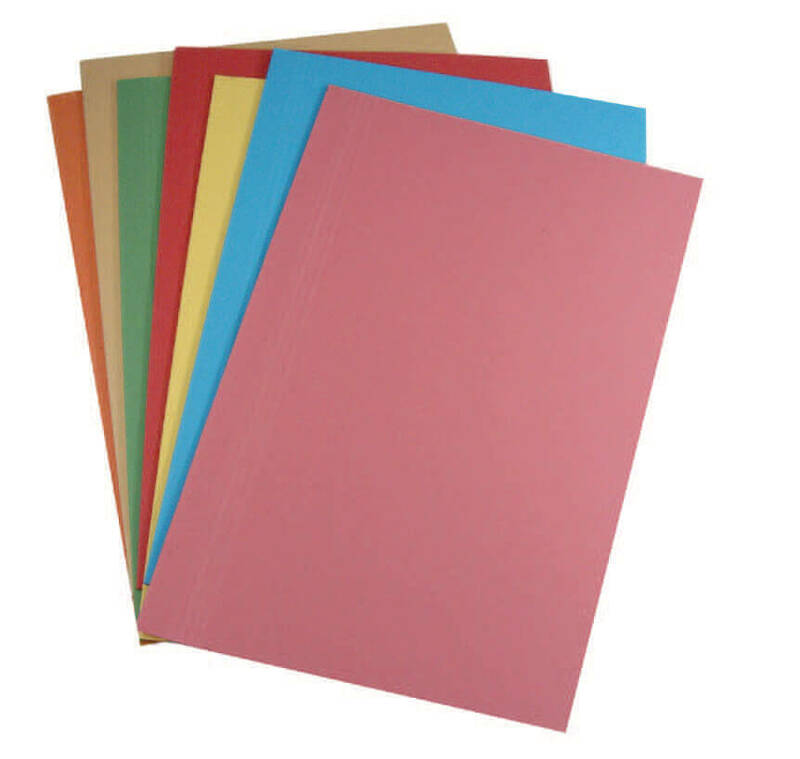 Available in 300 gsm. Open on 2 sides for easy access. Available in 225 gsm. For use in personnel departments.